Пятница Октябрь 22nd, 2010 0 Комментарии 11 Просмотры0 "Нравится"
Foreign entrepreneurs may perform business activities in Slovakia either via its subsidiary (established as separate entity in one of legal forms mentioned below) or via its branch office in Slovakia. Business activities are defined in Slovak law as a systematic activity (not occasional) conducted by the entrepreneur to make a profit in its own name and upon its own responsibility. Slovak law also regulates European Society (SE) (“európska spoločnosť”), European Economic Interest Grouping (EEIG) (“európske združenie hospodárskych záujmov”) and European Co-operative (“európske družstvo”). For the purposes of a subsidiary, foreign investors often favour a limited liability company because of its relatively simple procedure of incorporation and governance. A joint stock company (which registered capital consists of shares), is also used commonly used by foreign investors as a form of establishment in Slovakia that is suitable for the joint venture transactions or projects that include external financing (e.g. credit facilities, listing of shares at the stock exchange). 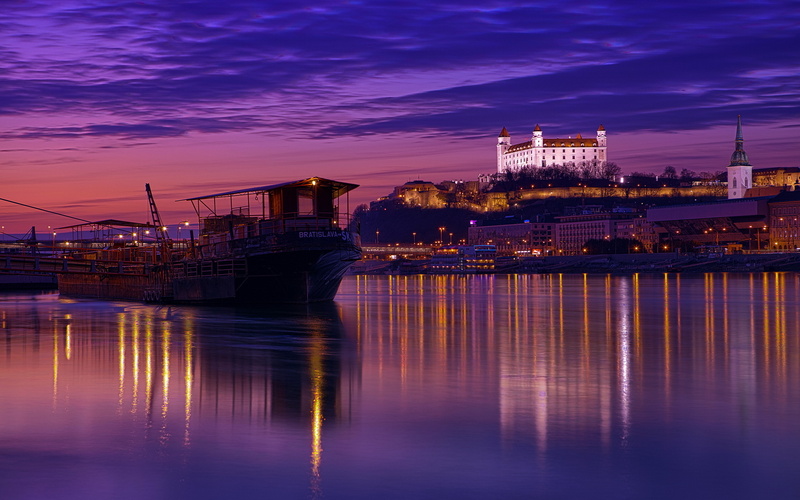 Alternatively, foreign entity may conduct business in Slovakia by the establishment of a branch office that is registered with the Slovak commercial registry. The branch office is not a separate legal entity, it is only establishment registered with Slovak Commercial Registry that acts in the name and on behalf of the foreign entity. Below are outlined significant issues linked to the establishment and governance of a limited liability company, a joint stock company and a branch office, that are most commonly used forms of undertakings by the foreign investors in Slovakia. Commercial Registries are maintained by the District Courts residing in the seat of Slovak Regional Courts. Currently there are 8 Commercial Registries in Slovakia (equally as number of Regional Courts) that operate in the same circuits as Regional Courts (and accordingly are competent to deal with resident companies).